Ilha Grande's close proximity to the city, natural beauty and wealth of activities on offer for visitors make it a perfect destination for weekend getaways. RIO DE JANEIRO, BRAZIL – A relatively short two-hour drive from the city of Rio de Janeiro followed by a quick boat trip, and you may think you’ve entered another world. 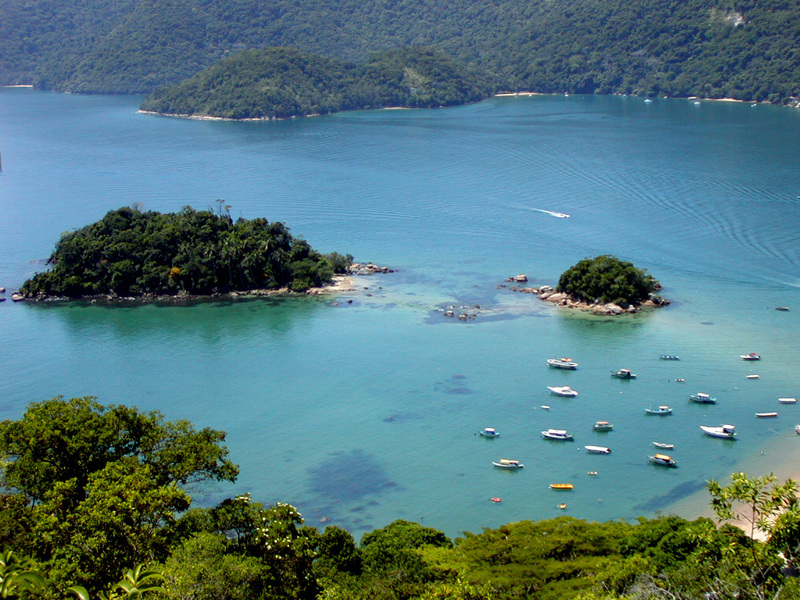 It is Ilha Grande (Big Island), one of the most beautiful islands off Brazil’s famous ‘Costa Verde’ (Green Coast). Largely untouched by human development, Ilha Grande hosts one of the richest ecosystems in the world, photo internet reproduction. Ilha Grande’s close proximity to the city, natural beauty and wealth of activities on offer for visitors make it a perfect destination for weekend getaways. There is something for everyone on Ilha Grande, including a handful of beaches that regularly make it onto lists for the most beautiful beaches in Brazil or indeed the world. Voted by The Guardian as one of the most beautiful beaches of Brazil in 2009, Lopes Mendes beach stretches for three kilometers of white sand and clear waters with virtually untouched surroundings. However, there are plenty of other wonderful beaches all around the island, including Aventureiro, which has a camping option, and ‘Dois Rios’ (Two Rivers) which hosts the island’s now-deserted ‘presídio Cândido Mendes’ (Cândido Mendes Prison) and has great options for fishing. With cars forbidden on the island, hiking is one of the most popular activities and means for reaching some of the island’s most untouched sites of natural beauty, photo internet reproduction. Vila do Abraão, the main village on the island, and home to around 3,000 inhabitants, is where the many island boat tours usually depart from. This is also home to many of the diving schools, such as Elite Dive Center, where the adventurous can go on a scuba diving tour to see turtles, sting rays, seahorses and much more, all with English-speaking, fully qualified guides. For those looking for something a little less strenuous, there is ‘Namaste Terapias Corporais’ (Namaste Body Therapies), a therapeutic massage and spa center that is perfect for the odd rainy day or to recover from a long hike. 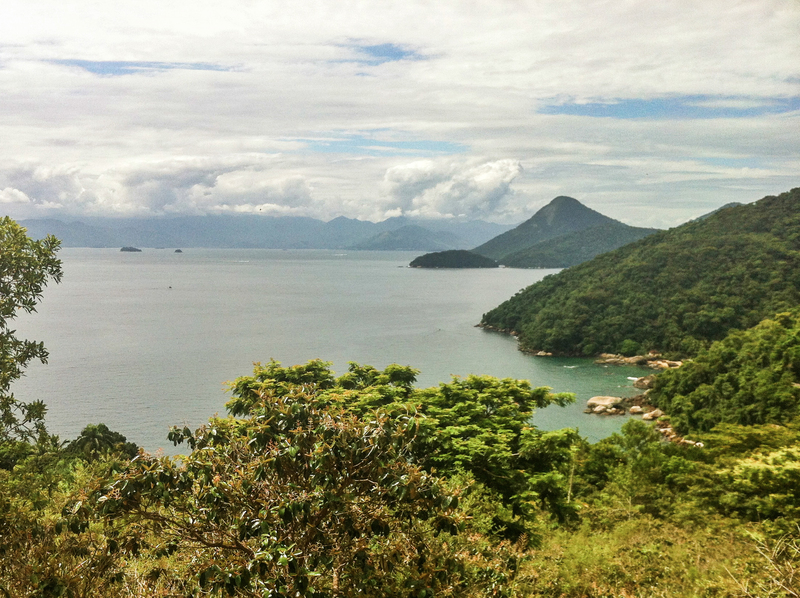 In Ilha Grande, cars are forbidden, and so the best way to get around is often either by hiking or by boat. Visitors who aren’t camping on the island can either choose to stay in one of the more upmarket luxury hotels on the island, such as Asalem or Vila Pedra Mar, or the many cheaper but no less accommodating pousadas, such as Lagamar, Aratinga, or Tagomago Beach Lodge. The best way to get to Ilha Grande is through a bus-shuttle service as recommended by Tavi Noren. These can be booked through the island’s own tourist website, or via Rio Love Story.